People eligible for this visa must be sponsored by an Australian employer to work on a temporary basis of a period of up to four years. The visa applicant must have the skills required to fill in the nominated occupation. 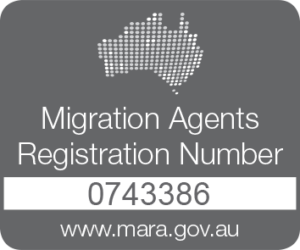 The visa applicant can bring eligible secondary applicants with them to Australia who will have the right to work and study. There is no limit on the number of times the visa holder can travel in and out of Australia.